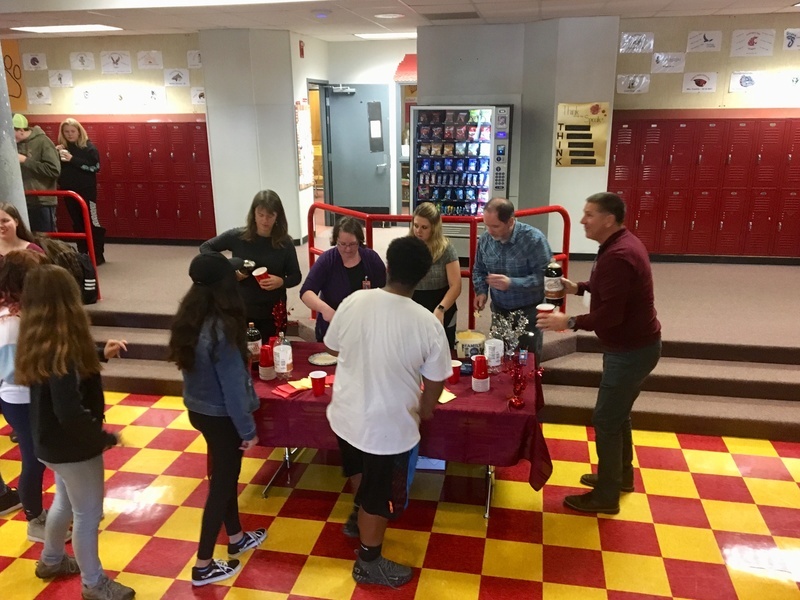 Dayton High School students donated over 100 pounds of food to the Dayton Foodbank just before the Thanksgiving holiday. Students, led by ASB Advisor Shannon Turner, participated in the food drive in order to “give back to the community”. 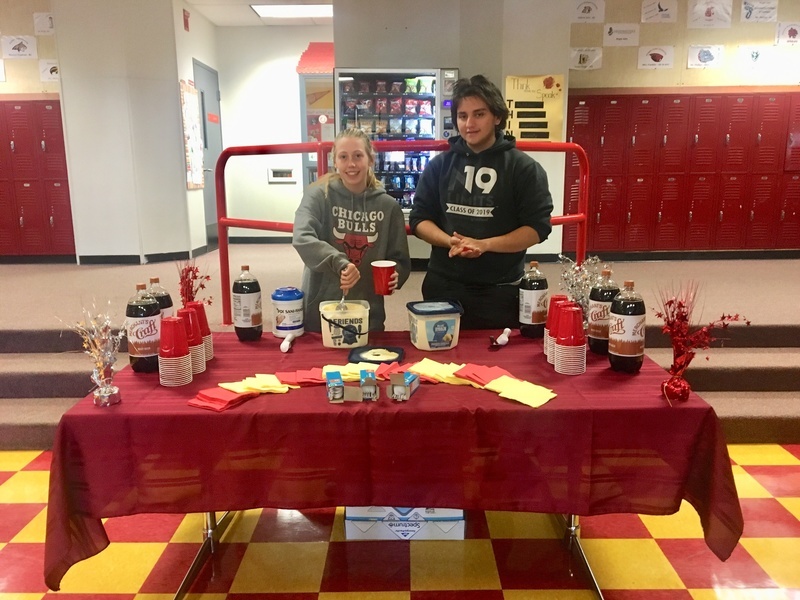 In the spirit of celebration students enjoyed a root beer float party in the high school commons area. 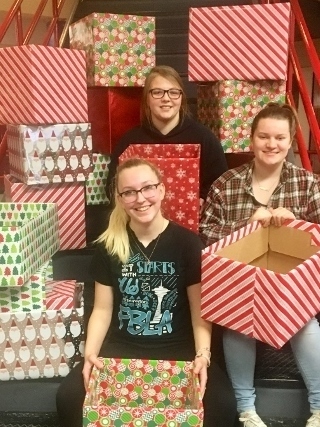 This month a group of DHS seniors are wrapping 100 boxes with Christmas paper for Project Timothy. The Christmas baskets will be filled with food items and given to families in Columbia County.